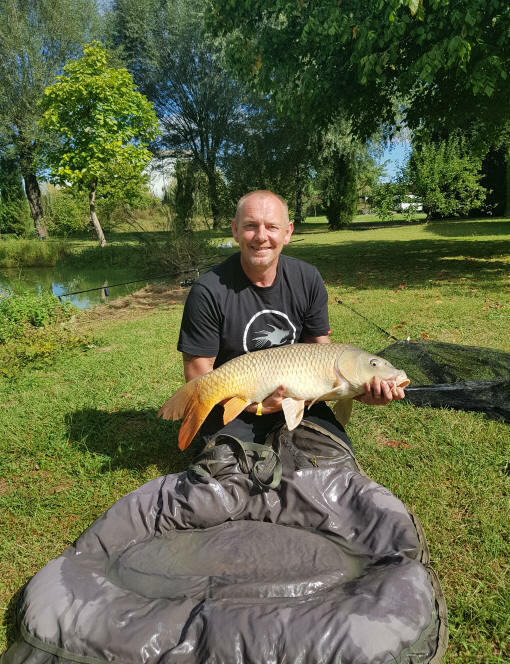 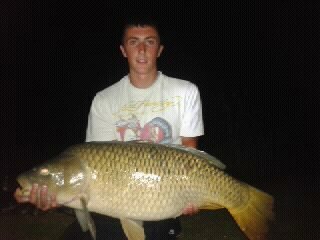 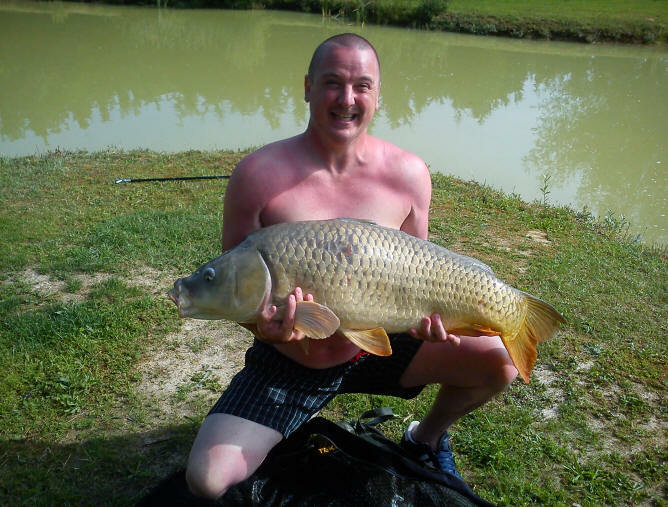 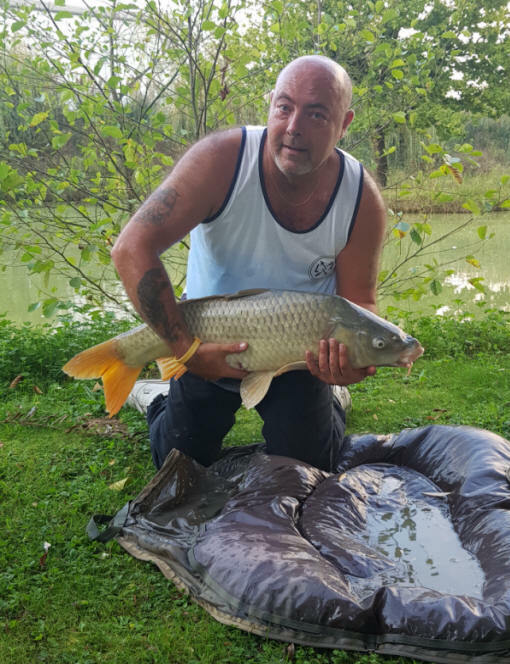 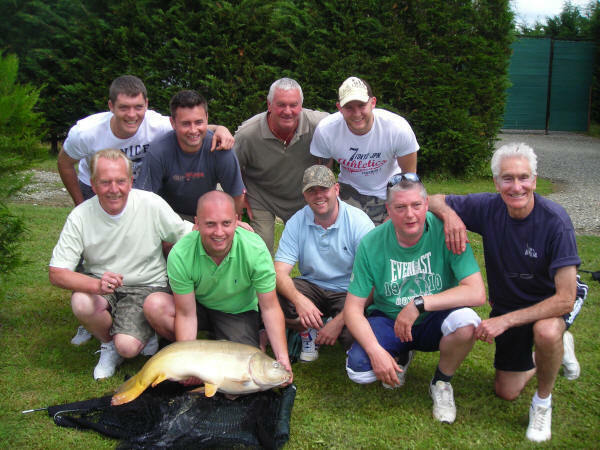 Carp & other fish caught on holiday fishing in France. 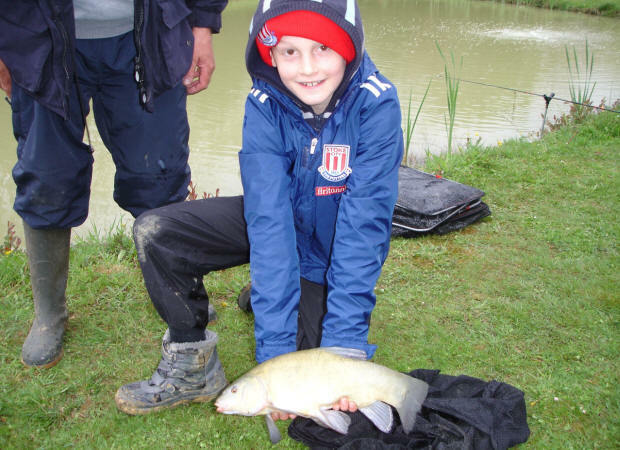 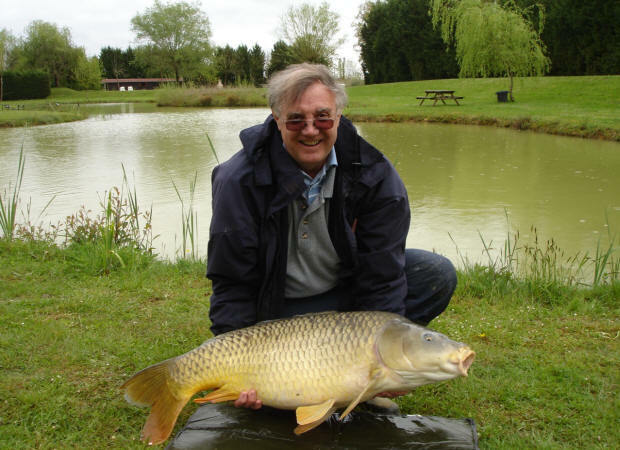 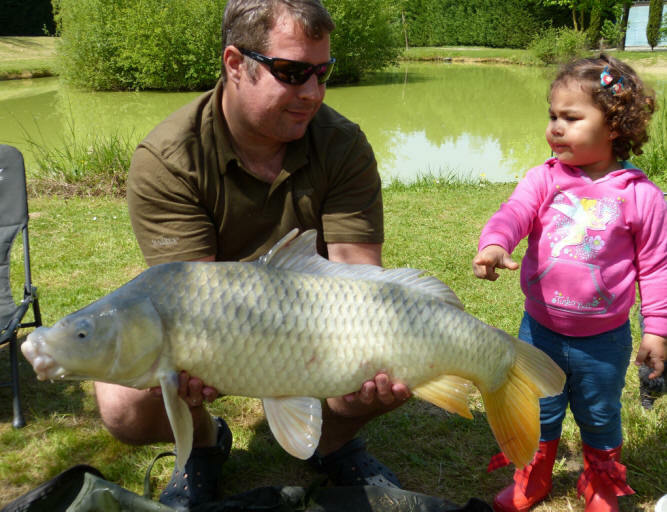 Catch fish from Smallwater lakes on your holiday & we will donate to cancer research. 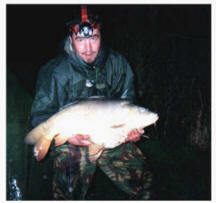 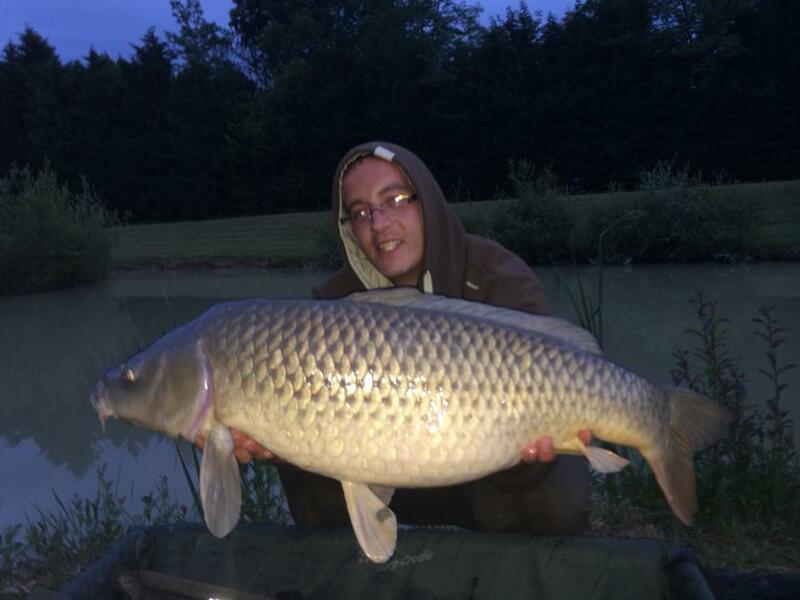 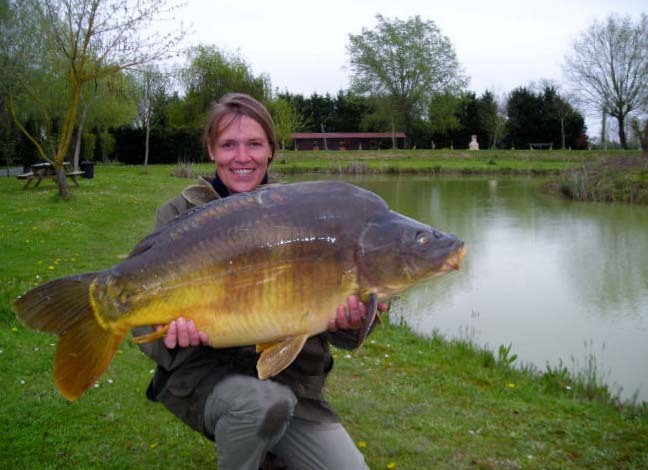 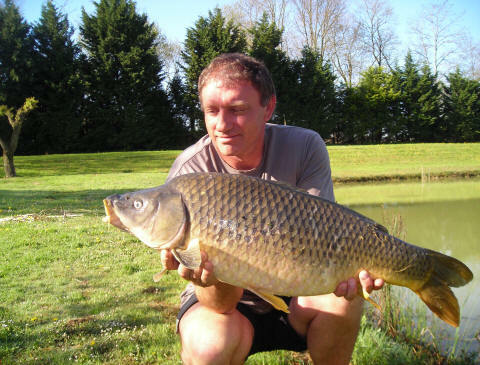 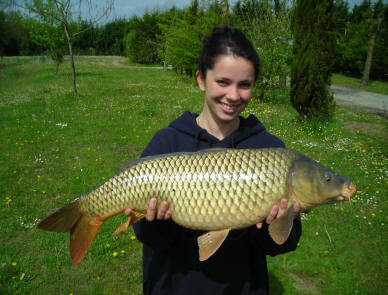 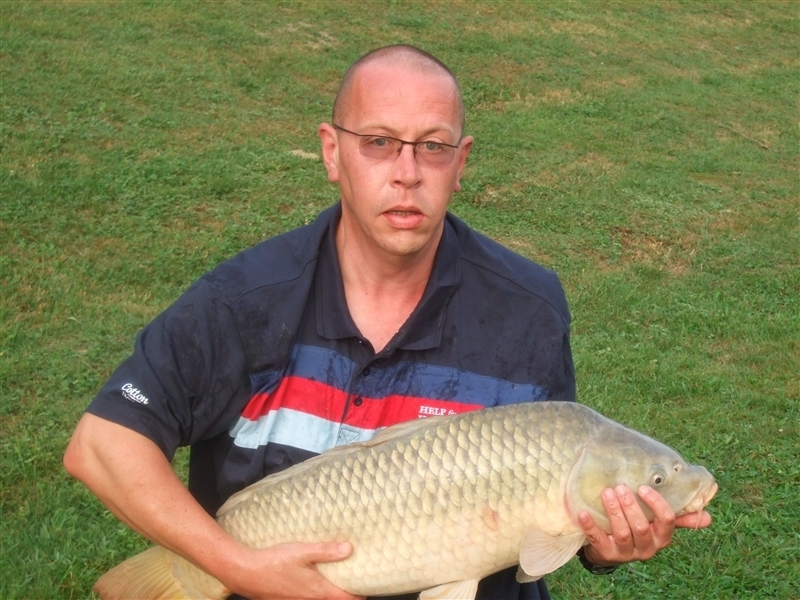 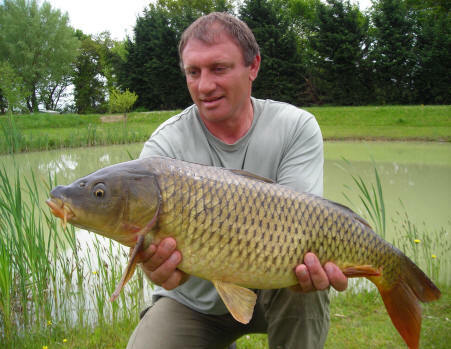 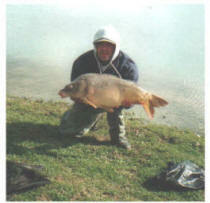 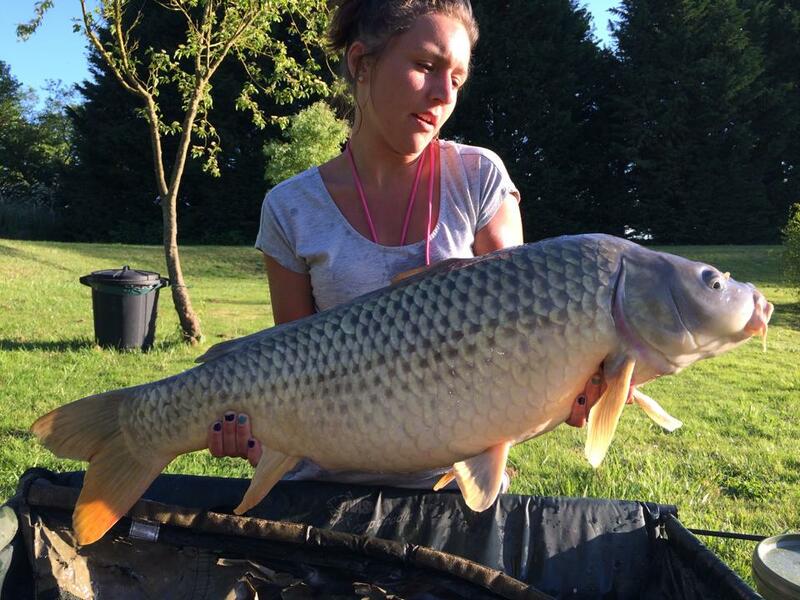 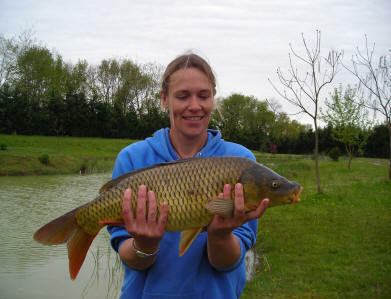 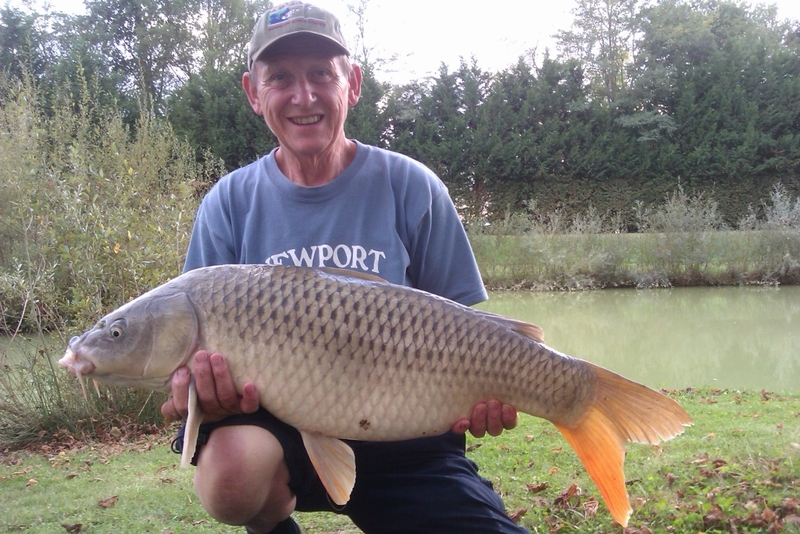 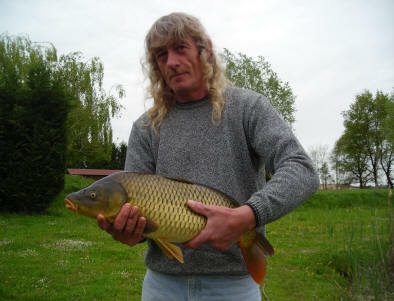 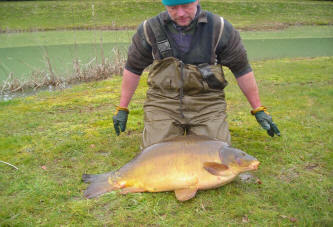 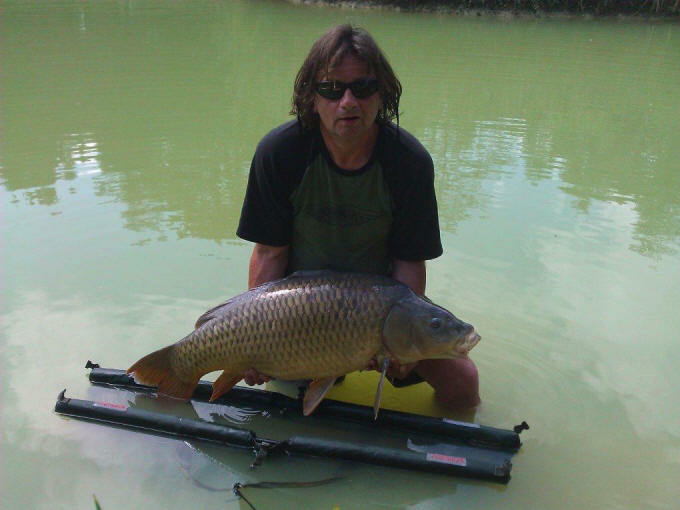 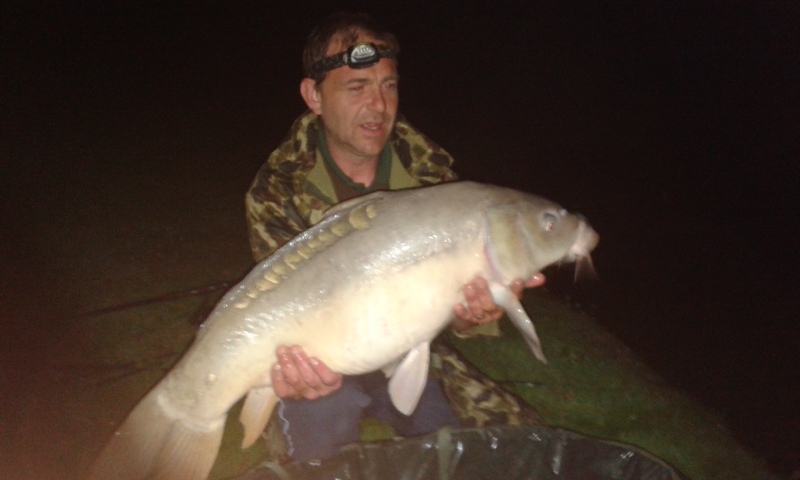 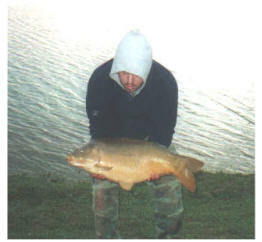 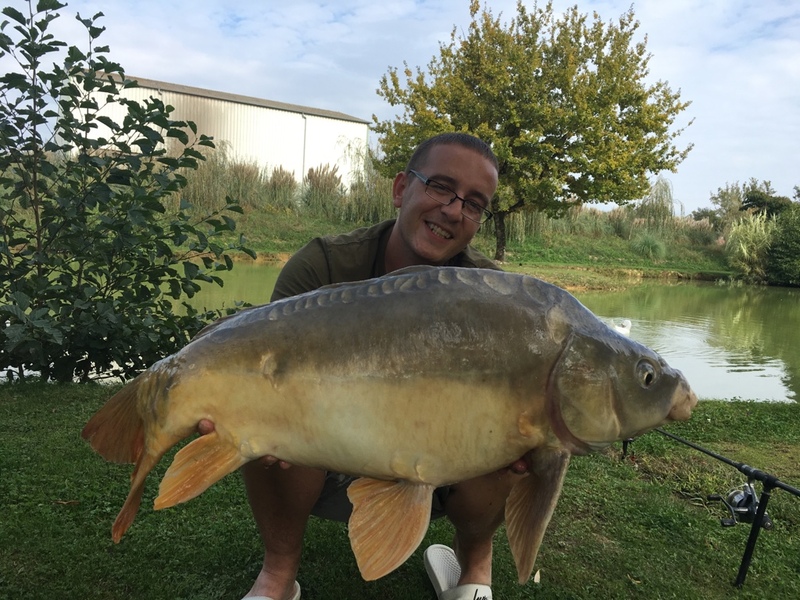 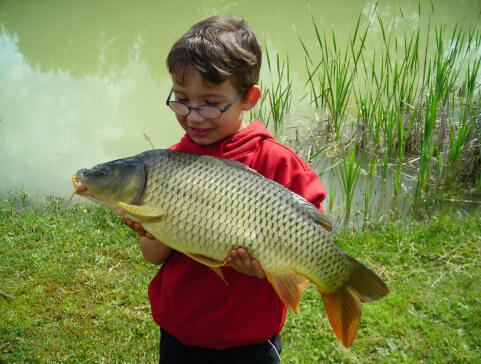 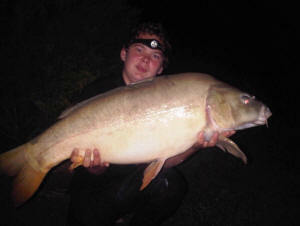 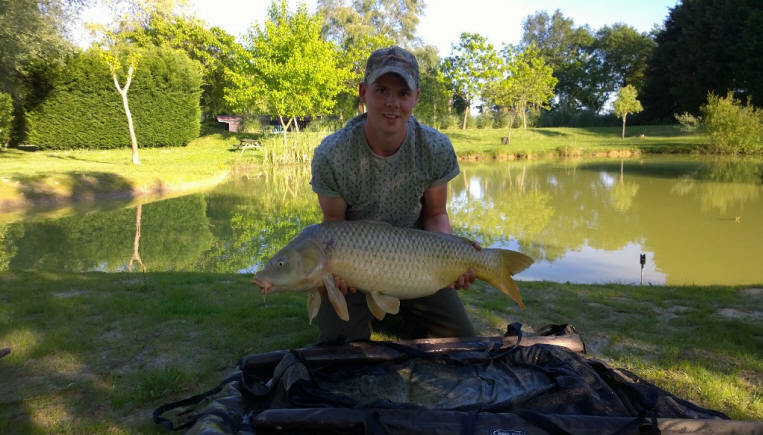 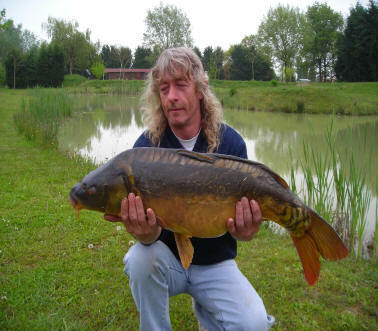 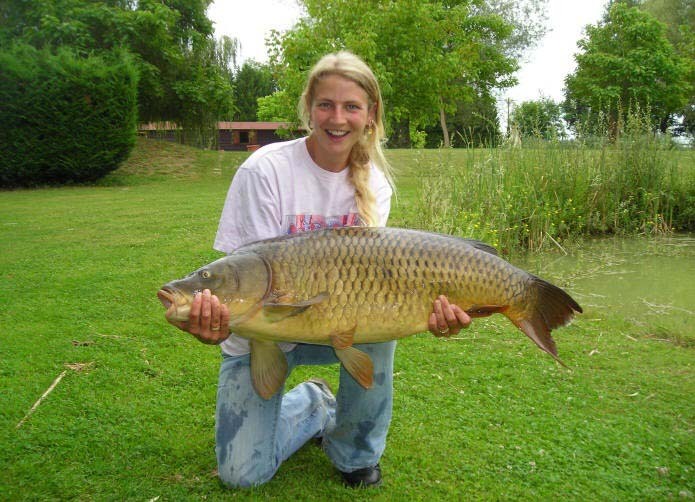 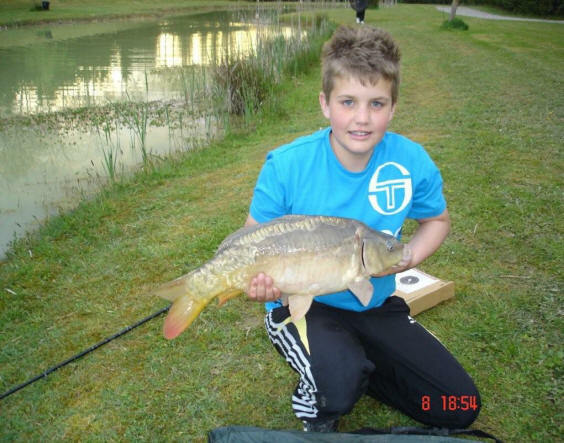 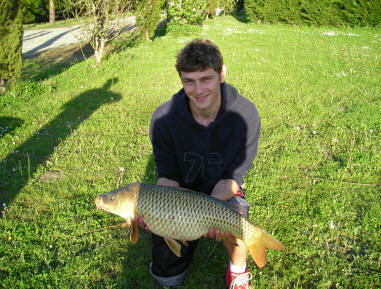 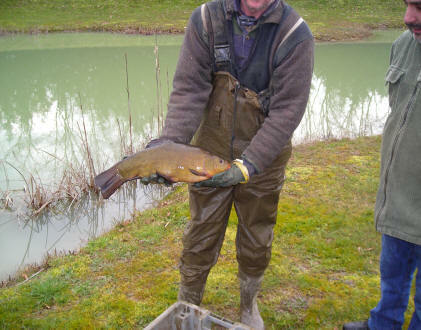 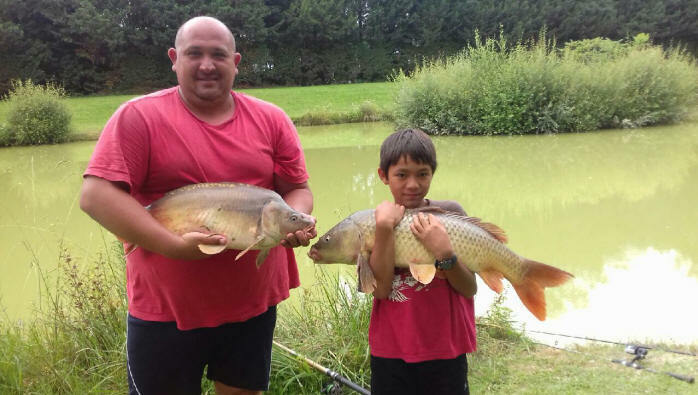 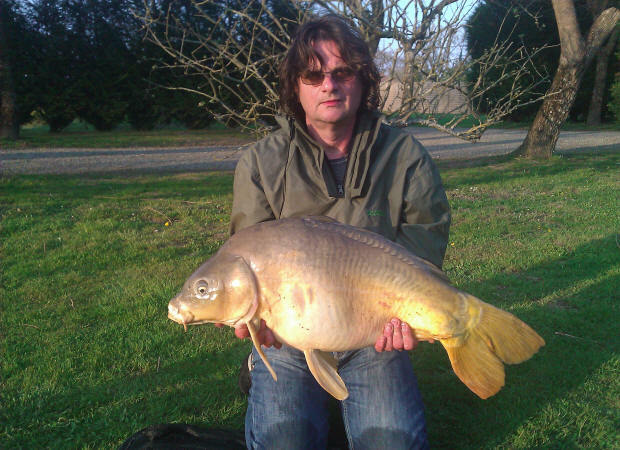 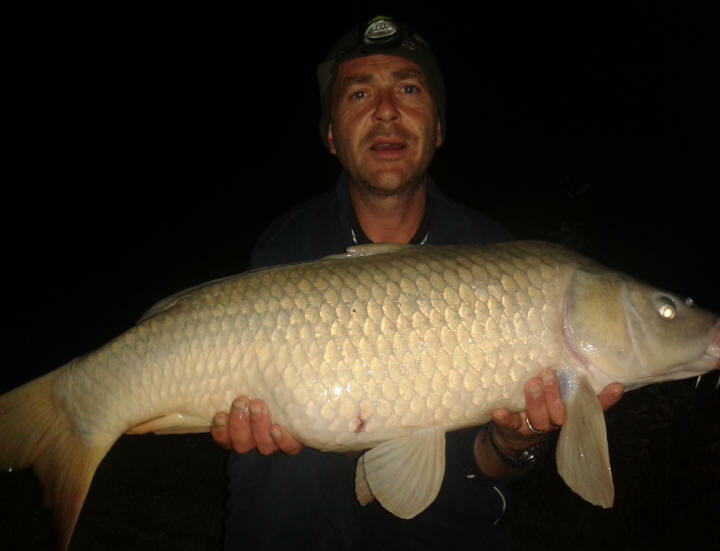 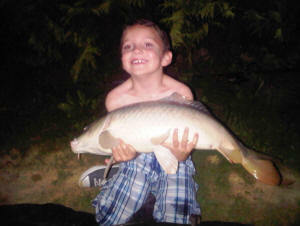 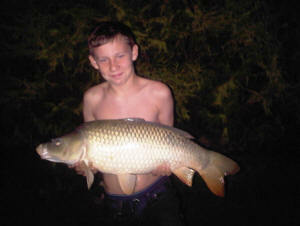 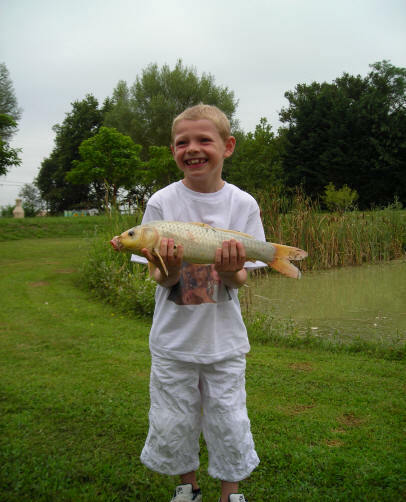 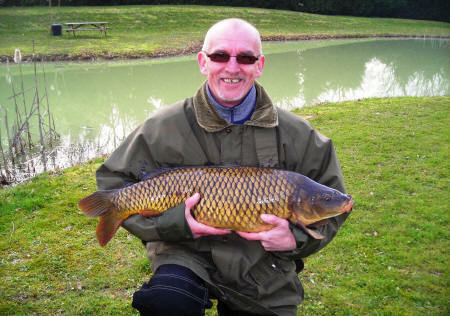 Here are some pictures of carp and other fish caught from Smallwater lakes in France. 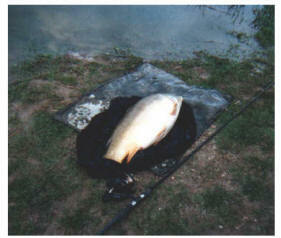 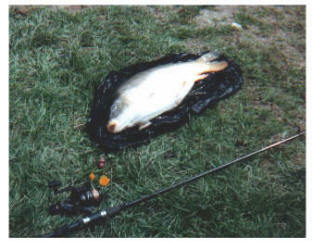 Click on a picture for a brief description of when and how the fish were caught. 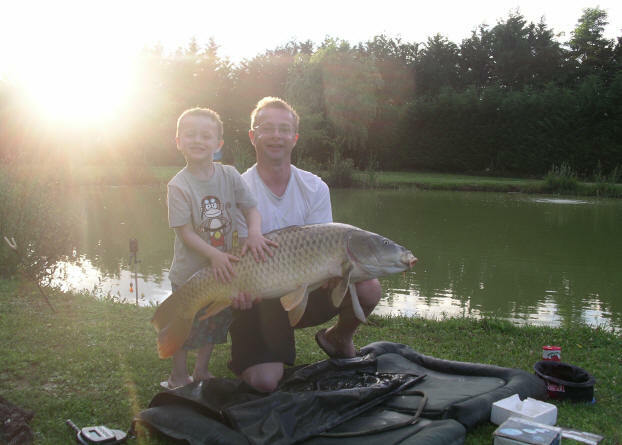 "Happiness is a big carp in the net" and on the net !!! 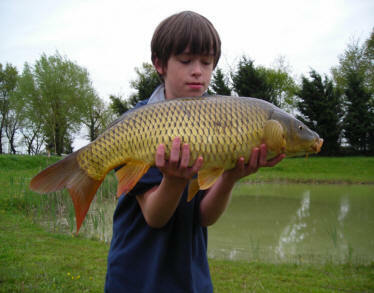 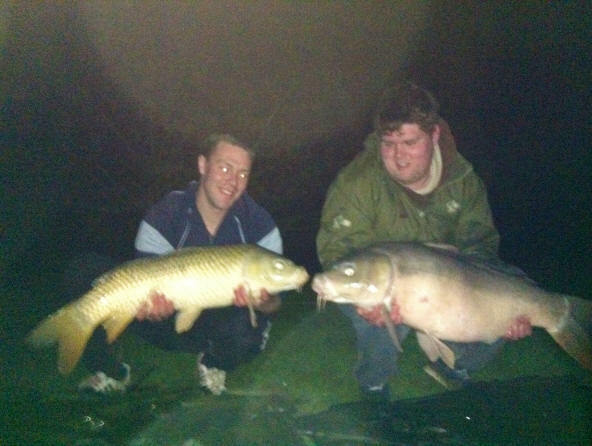 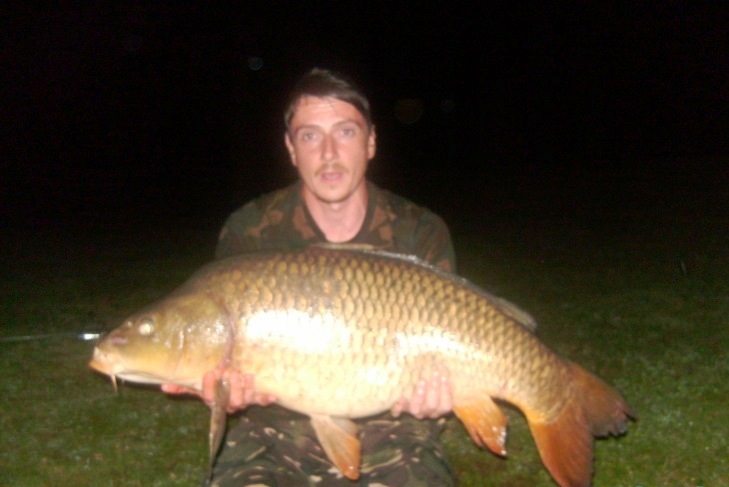 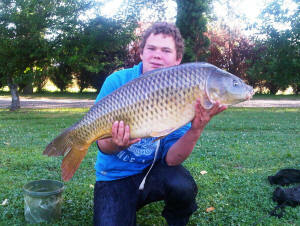 Pictures of very big carp coming soon!! 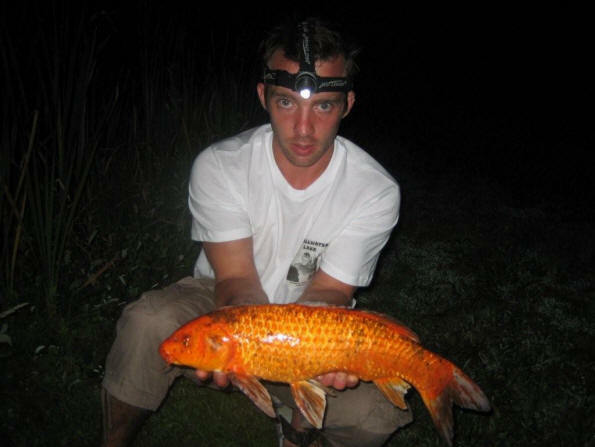 They could be caught by you!! 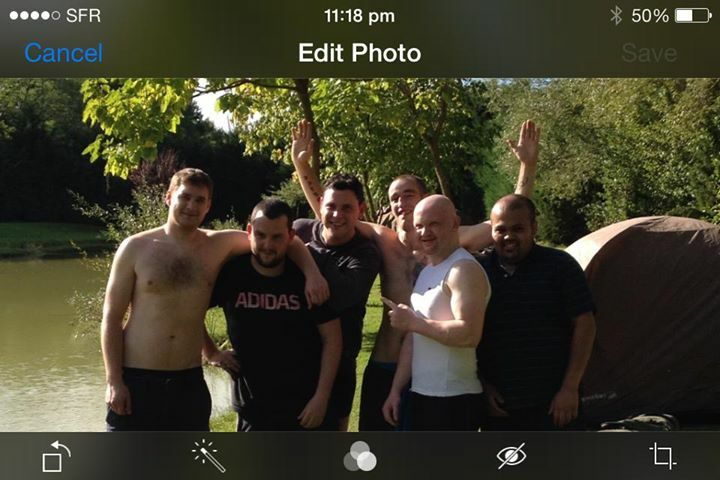 then please feel free to email them to us at the address below. 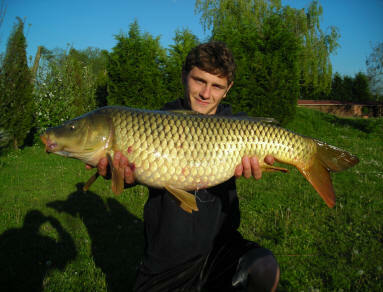 All live and dead baits must be caught from our lakes. 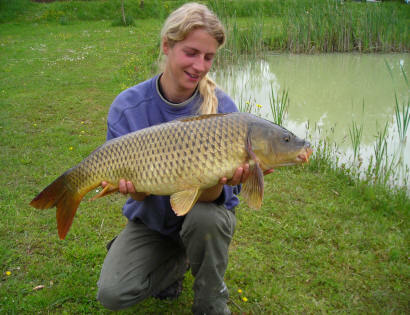 The fishery rules are at the bottom of this page.